To be frank, I wasn’t really feeling this weeks Top 5 Wednesday discussion; I had done something recently regarding my favourite villains, hence the lack of enthusiasm to redo this topic. The Favourite Creepy topic is from the October of 2017 list…and it sounded MUCH more appealing. Here’s a list of books with some pretty creepy settings! 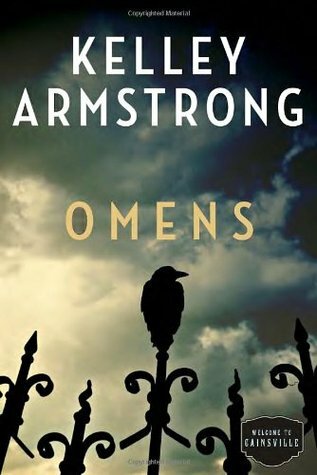 This entire series takes place in MULTIPLE eerie and spooky settings; from haunted hospitals to magical yet dangerous towns, Armstrong fills this 5 book series with so many paranormal locations and supernatural vibes. Poe’s works of literature are well-known for their dark and haunting settings, especially with Poe’s beautifully poetic yet Gothic writing style added into the mix. 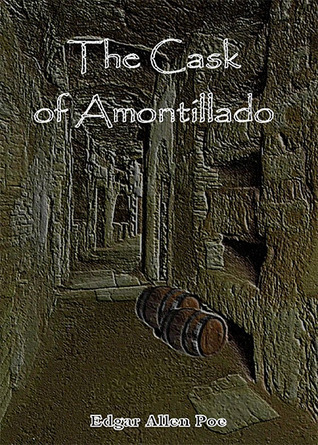 This short story gave me goosebumps, especially since you’re in the mind of the antagonist as you read the tale. 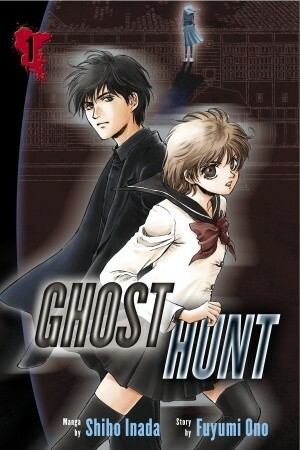 …Even the cover is spooky…I actually watched the film before reading this story, but both are equally as creepy! Gaiman’s writing is so powerful that you can easily image the world in his novel…making the “Other” world and “Other world characters” that much more terrifying. Seriously…how is this a children’s novel? It’s been quite a while since I’ve read this short story, yet I can still remember PERFECTLY how disturbing this story was. 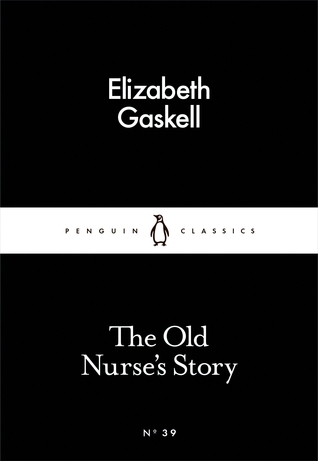 Gaskell has such a talent for writing short stories – it’s unparalleled. Not only are the characters’ lives captivating, but you eagerly seek to know what’s happened even when you desparately want to stop reading because it’s getting too scary! Alright humans! What are some books that you have read that have some TRULY EERIE settings in them? You most definitely should! I’m super picky on short story writing, and she always passes the test! Poe’s settings are always dark and atmospheric! 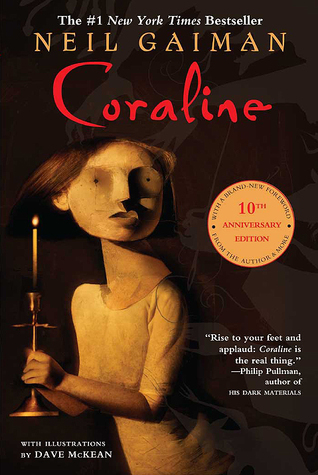 And I agree about Coraline! haha I totally get that! !